You may want to buy now if the Trump administration increases tariffs on cars. Are you considering buying a new Subaru Forester, Outback or Crosstrek? You may want to buy now. If the Trump administration increases tariffs on cars, the cost of a new all-wheel-drive Subaru could be going up significantly, as much as $5,000-$7,000. Subaru, the smallest Japanese automaker, only operates two plants, one in Gunma, Japan, which produces the majority of their all-wheel-drive cars, and one in the US. The plant in Lafayette, Indiana was recently expanded (400,000 units) to build the Impreza, and also builds the new Ascent 3-Row SUV for the North American market. The Outback wagon and Legacy sedan are also built on U.S. soil. If the tariffs become law, Japanese automakers like Subaru Corp will be forced to spread price increases from 25 percent tariffs across their entire model lineup. Subaru of America would be hit with additional costs, estimated at $5,800 per imported vehicle say some analysts. Subaru is at greater risk than other automakers because they rely on revenue from North America more than any Japanese automaker. Subaru gets 67.7 percent of their total global sales from North American buyers. Prices will go up significantly for customers buying a new Subaru. According to analysts at Baird Equity Research, even US-built cars will have added cost. 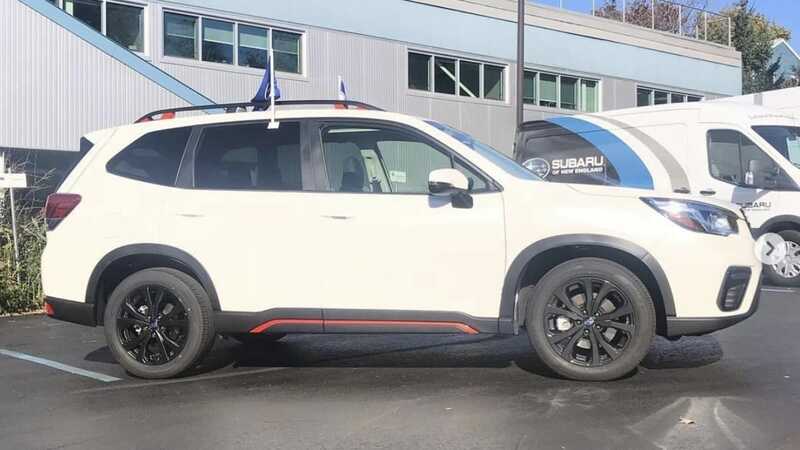 They predict the average cost increase will be around $1,000-$4,000 per vehicle sold by automakers like Subaru with a mix of locally produced vehicles and imports. Tom Doll, CEO of Subaru of America, told Fox News, consumers could see prices jump much more and could add $5,000-$7,000 per vehicle as a result of tariffs. It's a shame that Subaru's top-selling model is not made in the market in which it sells best. Hopefully, like Honda, Subaru will move all of its top-selling crossover production here and negate this concern. My current vehicle is a Forester and my next one may well be. But not if it costs me 20% more than it does now. The tariffs are ill advised and will hurt American workers and consumers. What's up mates, its great piece of writing about tutoringand completely explained, keep it up all the time. Because the admin of this website is working, no hesitation very quickly it will be famous, due to its feature contents.